Some salt water flies I’m bringing to Florida. Leaving at the end of the week! So Stocked! 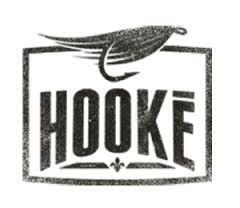 This Hooké video was film last summer but just came out recently after touring in Québec the past year! It’s so far the very best of what Fred Campbell and his crew as ever done! I always have been obsess with the Québec and Canada great North. This is amazing, watch it! Flat lay featuring the Elk Horn foam cap, Filson Alaskan guide shirt and fly box filled with self tied and Gaspe Fly Co, flies. The Picks for this week present some great products from some of my favourite companies! The Classic flies come from my own vice and also from Gaspe Fly Co. who I pro staff for! 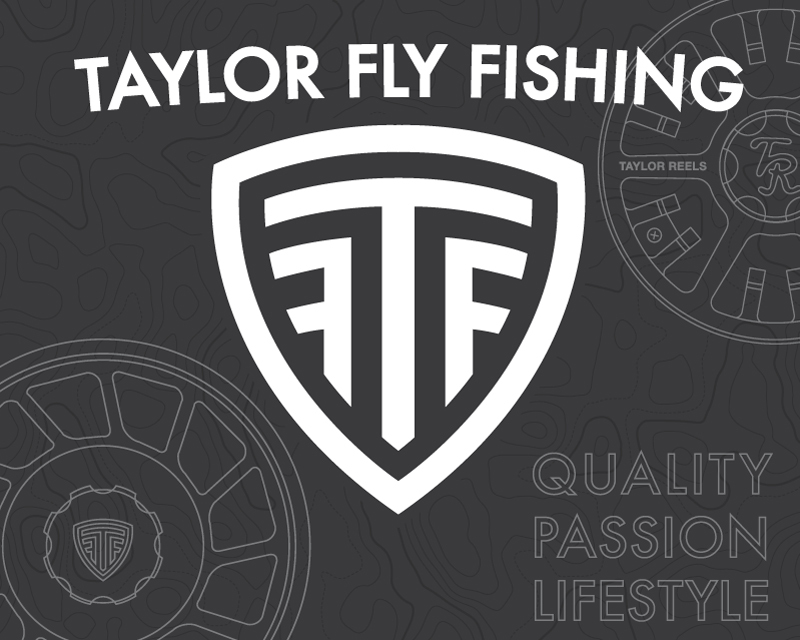 They distribute the best flies from MFC, Shadow Flies and a whole bunch of fly fishing accessory to the Canadian market! visit http://gaspefly.com/ for more info on Gaspe Fly. Co. Does chasing peacock bass on the fly in the Miami canals sounds awesome to you? Then watch this video from Spooled Reels and you shall not be disappointed! Awesome job from Spooled Reels again! The Fly Fishing Film Tour Is Coming to Southern Ontario! The Fly Fishing Film Tour is coming to Southern Ontario! It’s hosted by Mariko Izumi and it’s happening on Saturday November 14 at the Mohawk Inn&Conference Centre at 7pm, doors open at 6. Fly fishing video is a huge part of the blog and I really hope I can make it! Let us know how it was in the comment section! I’m working on different flat lay ideas these days and I though I would share some of them with you, fly fishy people! I took these photographs during the weekend of the Spay Clave in Southern Ontario about 3 weeks ago. It was cold, it was raining and it was crazy windy! We did not catch any steelhead but we saw a workshop from Pete Humphrey! Angler: Mitch Duesling. location Southern Ontario.